The NICE Bus (Nassau Inter-County Express) is a privately-owned bus company. The bus line used to be called the MTA Long Island Bus, or the Metropolitan Suburban Bus Authority when it was owned by the MTA. In 2011, the bus company went private, but still transports thousands of people every week through Nassau County, Suffolk County, and Queens. If you or a loved one was injured in an accident involving a NICE Bus, talk to an attorney today. Whether you were another driver, a pedestrian, or a passenger on the bus, the Queens personal injury lawyers at Sullivan and Galleshaw, LLP may be able to help. Call (877) 311-HURT today for a free consultation on your injury case. When you are a passenger on public transportation like a NICE Bus, they owe you a duty to drive carefully and get you to your destination safely. So many times, drivers for bus companies are overworked and underpaid, and may become careless or too tired to safely drive by the end of their shift. This can mean making mistakes on the road or not using the proper caution to ensure a safe ride for everyone. “Common carriers” like bus companies are held to a reasonable standard to ensure customer safety. Something like a sudden jolt or unexpected bump could cause a rider to fall down or be thrown from their seat. Especially since most of these busses leave riders standing or sitting without seatbelts, riders could easily fall after a sudden turn or if the bus pulls away before they are seated. This is an especial risk for elderly or handicapped passengers, two groups that often rely upon public transportation. If the bus is involved in a serious accident, riders, other drivers, and pedestrians could be seriously hurt. In order to keep their schedules, bus drivers may not always drive carefully. When pulling over and pulling back out into traffic to pick up and drop off riders, busses may not properly signal, look, or warn other drivers and pedestrians of what they are doing. This can lead to serious accidents. For the riders, who often do not have seatbelts or other safety equipment like airbags, this can mean serious injuries. Other drivers and the passengers of other cars can also be seriously injured, since busses often weigh nearly 10-times the weight of a sedan. Pedestrians may be at the most risk. 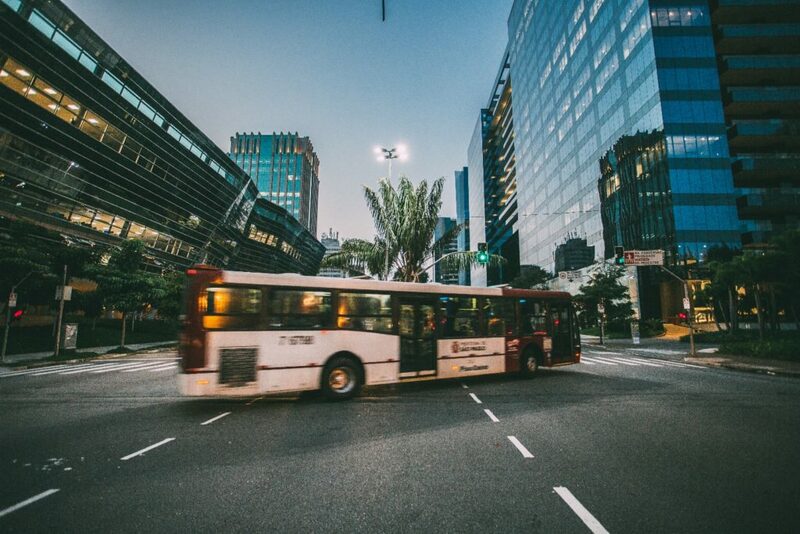 While surviving a low-speed bus accident is often possible, these accidents can still cause terrible injuries. At higher speeds, busses are usually deadly for pedestrians. If you were injured by a negligent NICE Bus driver, or were injured by an equipment malfunction or breakdown, you might be able to sue NICE Bus for your injuries. This can often lead to substantial compensation for extensive or severe injuries. You might be entitled to have your medical bills paid, including the cost of surgeries, imaging, rehabilitation, and other procedures and treatments. If you missed work because of your injuries, you may be entitled to have your lost paychecks reimbursed, both retroactively and going forward if you cannot return to work. Lastly, you might be entitled to special compensation for your pain and suffering. You have injuries, medical bills, and lost wages that a court can compensate you for. While insurance may be able to cover some of these injuries, these payments may not be enough to cover your needs. Taking your case to court may be the only way to capture all of the damages you might be entitled to, such as pain and suffering damages. Historically, “common carriers” like trains, busses, and hired cars owed riders a heightened duty to keep them safe. In modern New York State law, bus drivers owe passengers the same duty of reasonable care that they owe pedestrians and others. This means that, while you may be able to sue for injuries from a fall, you still need to prove or unsafe or careless driving caused your fall. 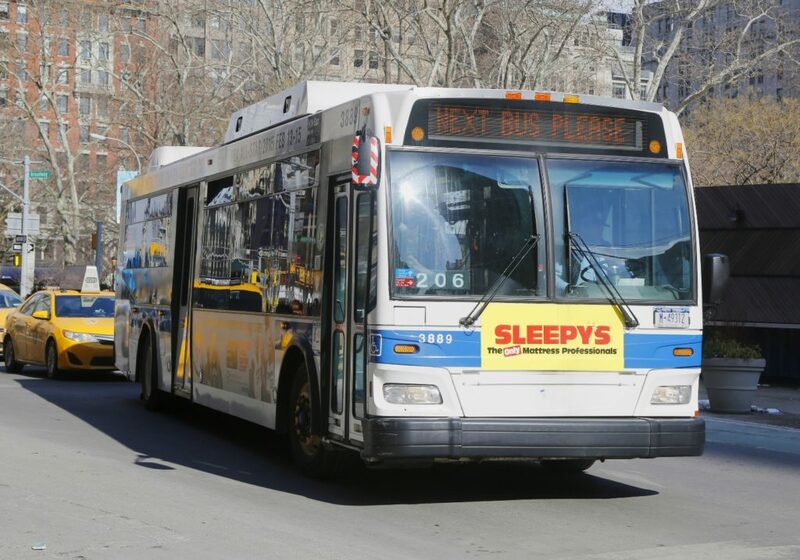 The Queens personal injury attorneys at Sullivan & Galleshaw represent riders, pedestrians, and drivers who were injured by NICE busses, MTA busses, and other bus companies in New York. For a free consultation on your case, contact the Queens bus accident lawyers at Sullivan & Galleshaw today. Our number is (877) 311-HURT.